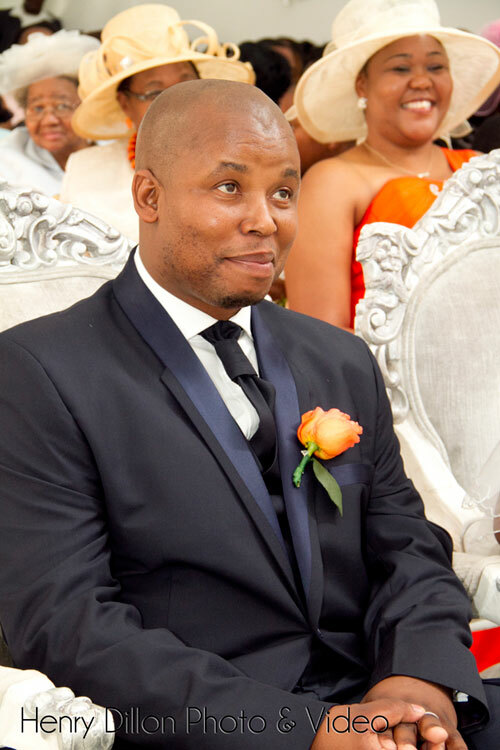 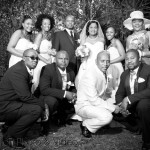 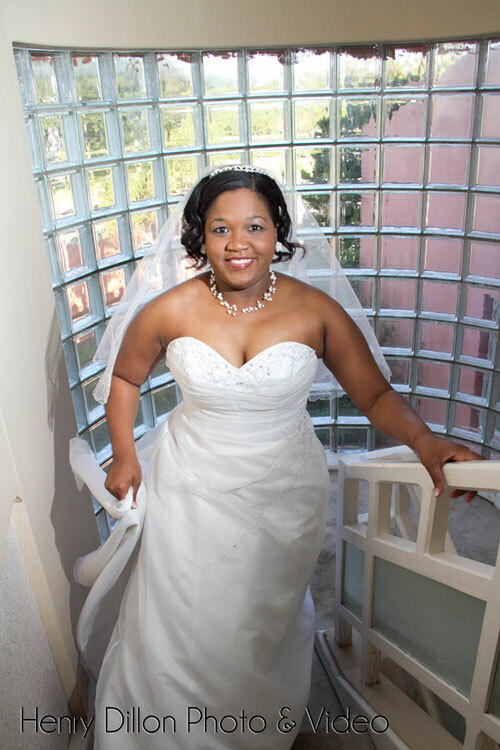 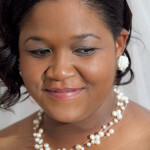 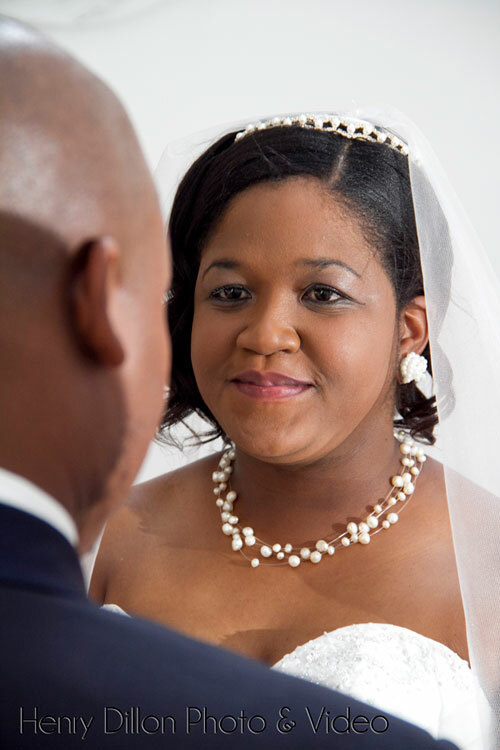 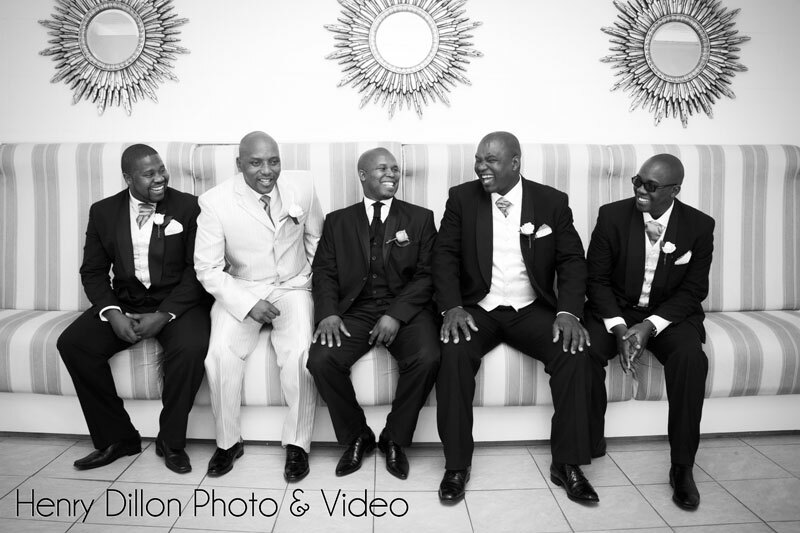 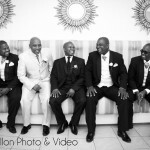 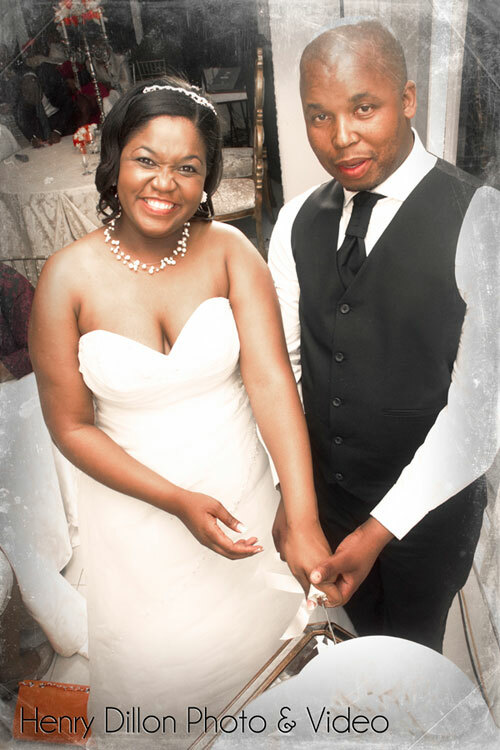 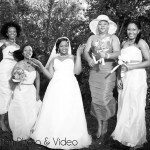 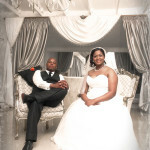 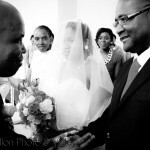 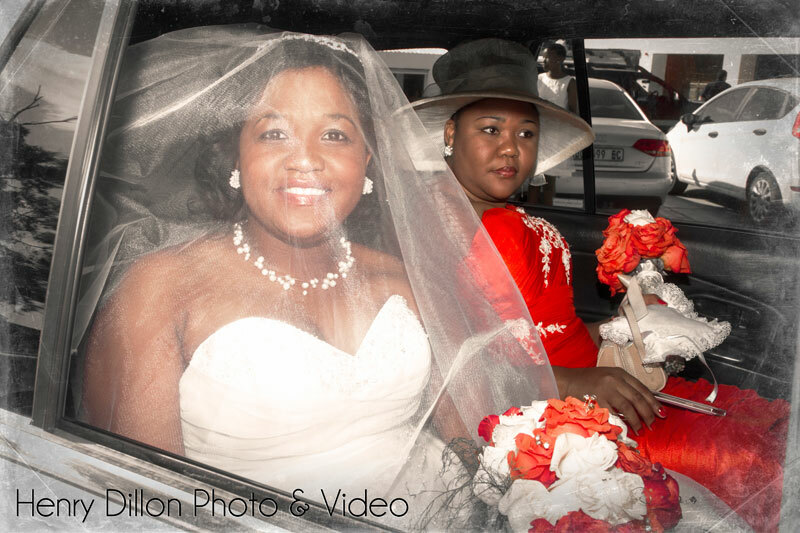 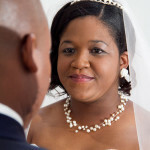 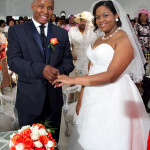 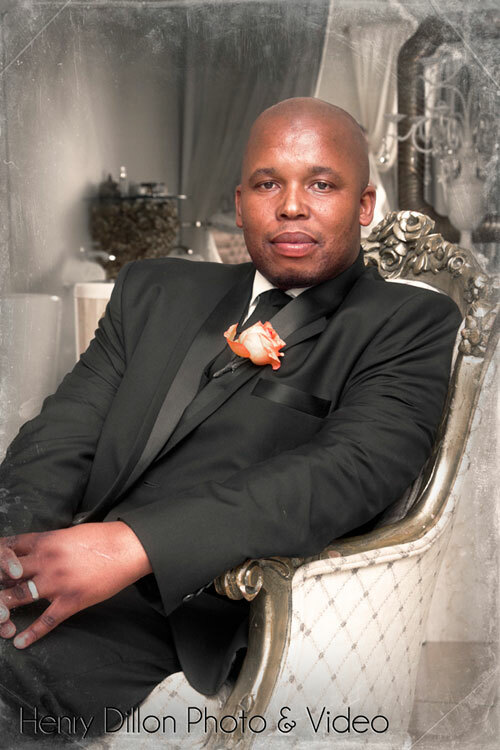 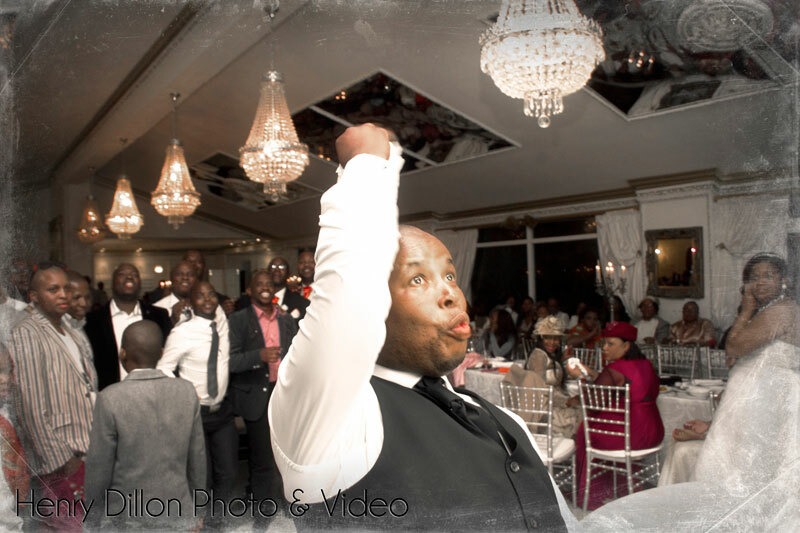 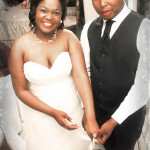 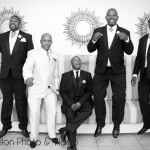 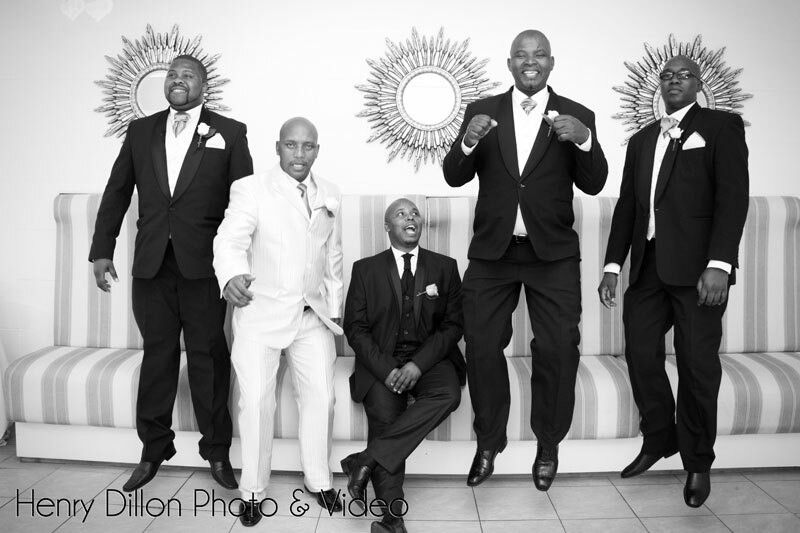 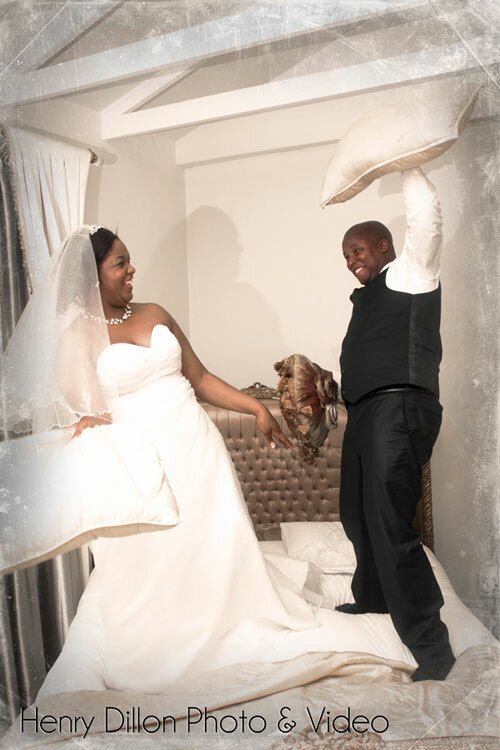 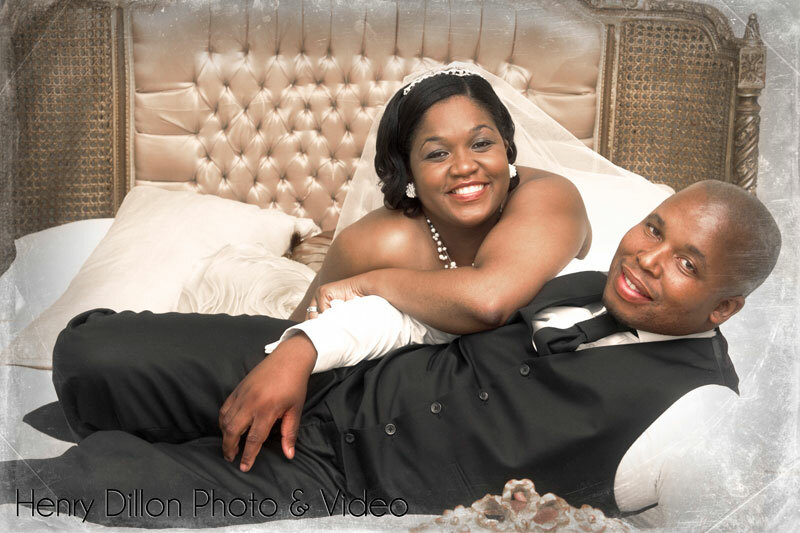 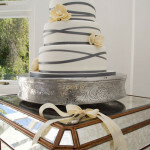 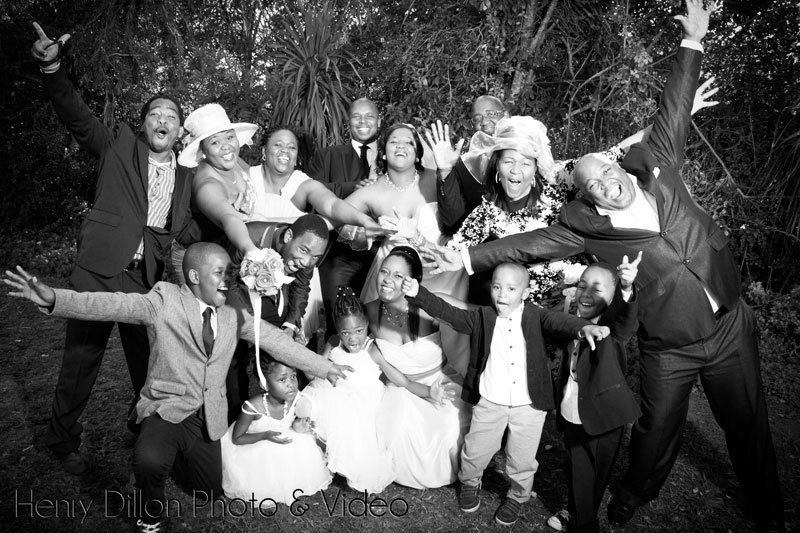 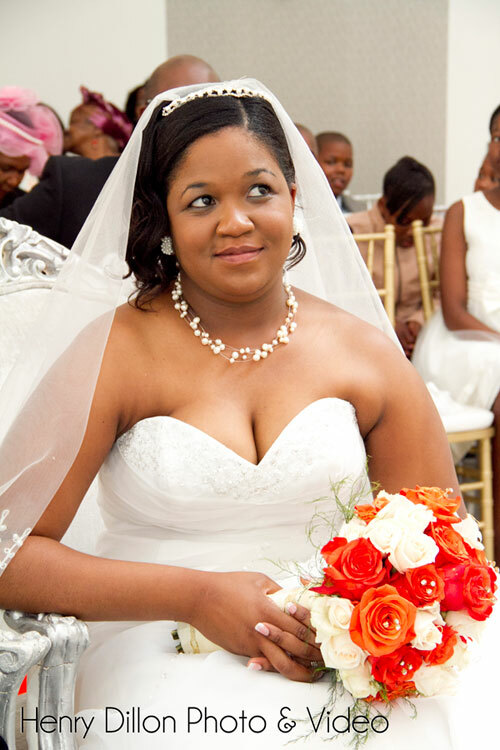 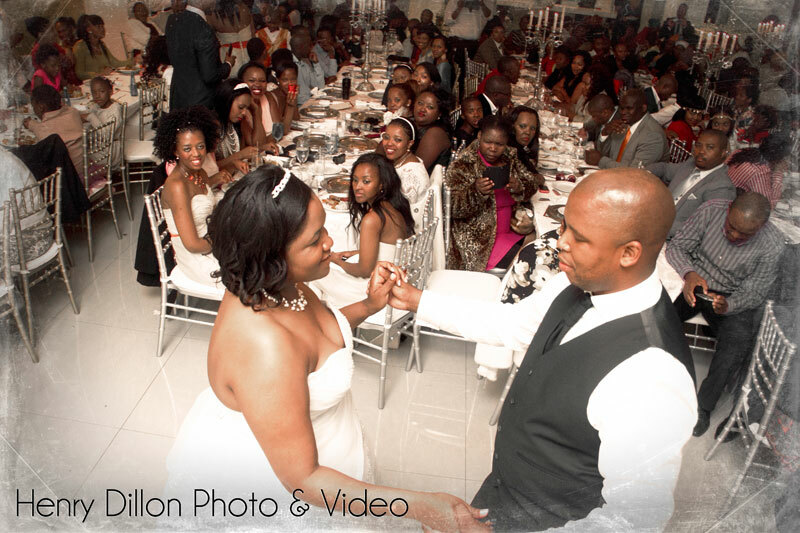 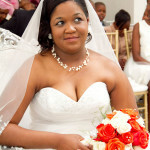 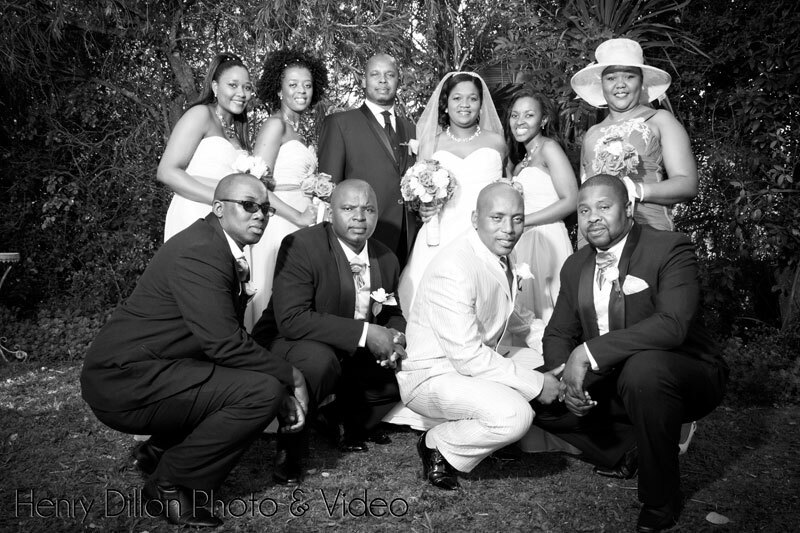 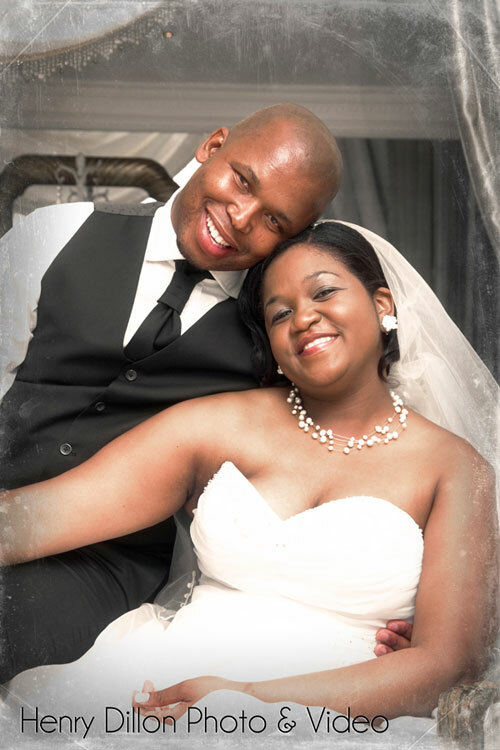 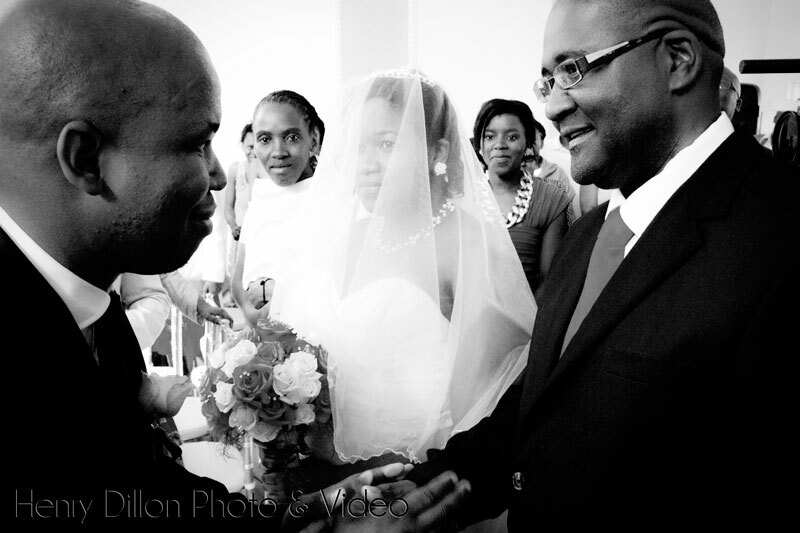 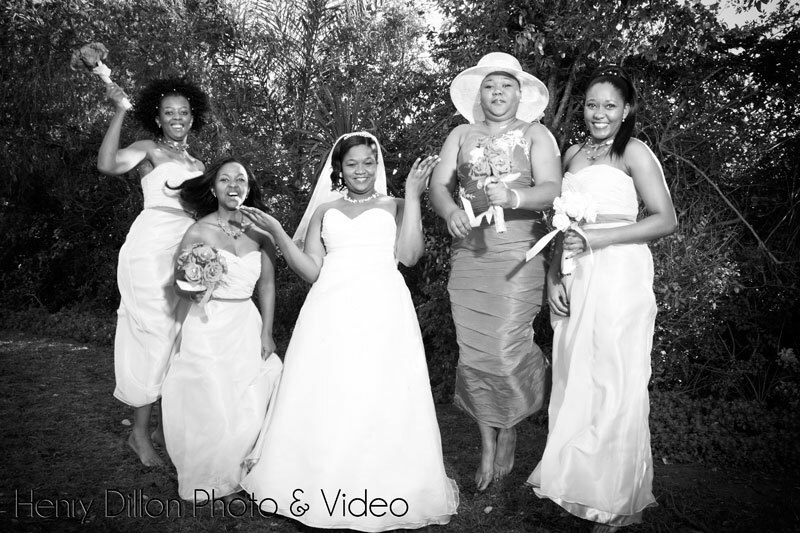 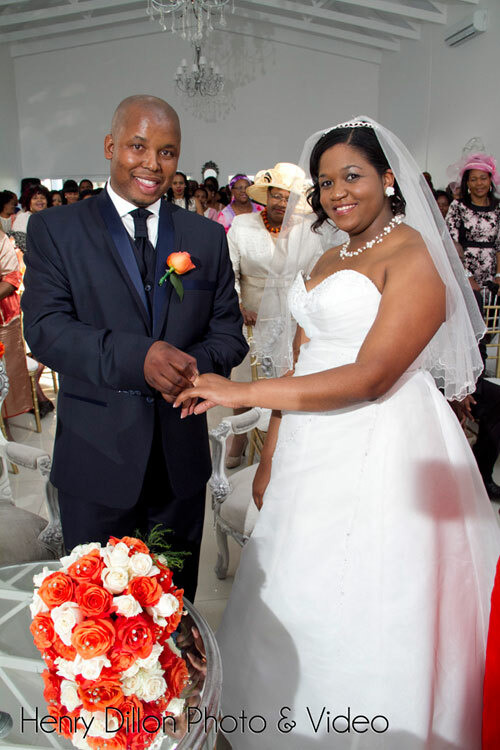 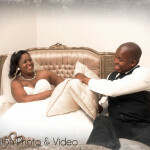 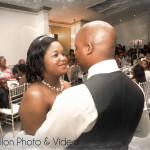 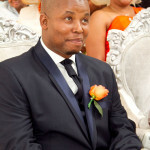 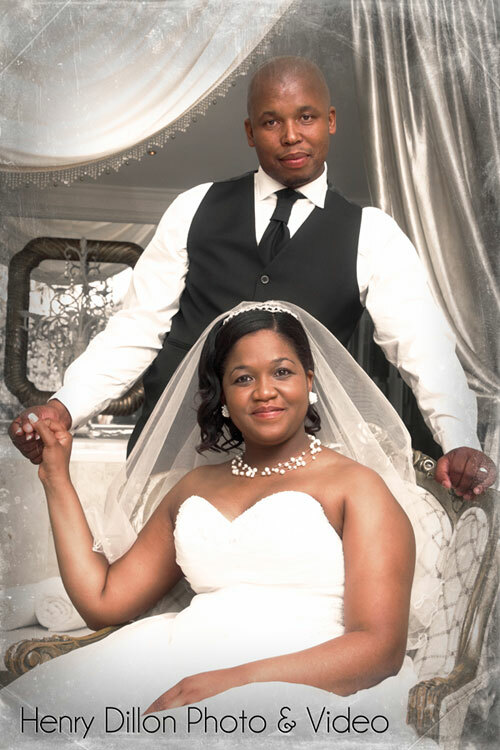 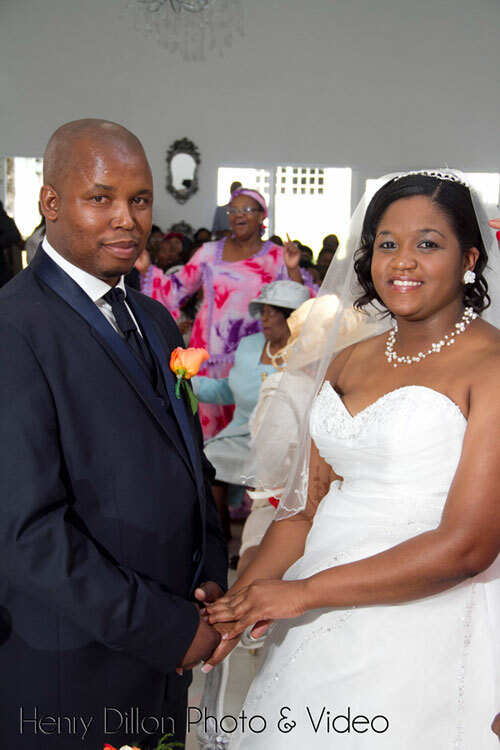 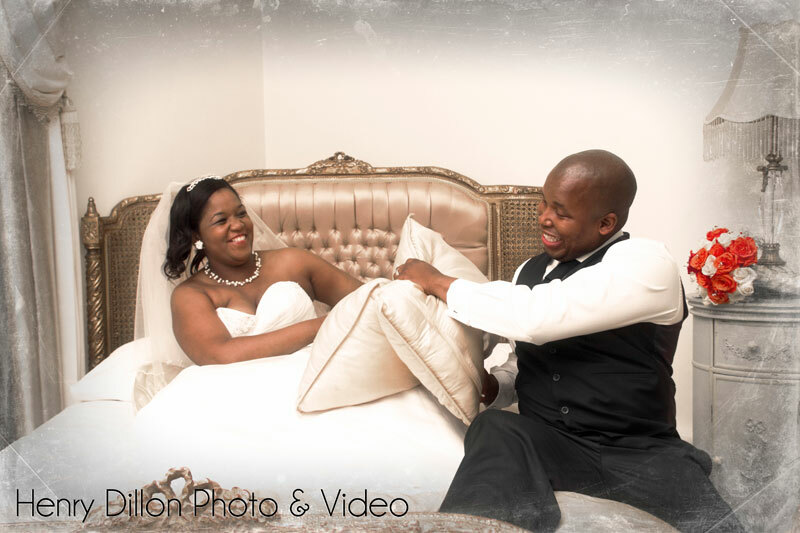 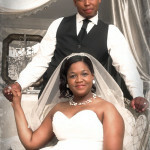 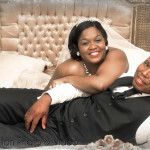 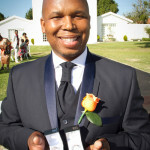 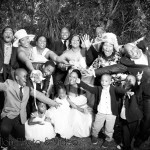 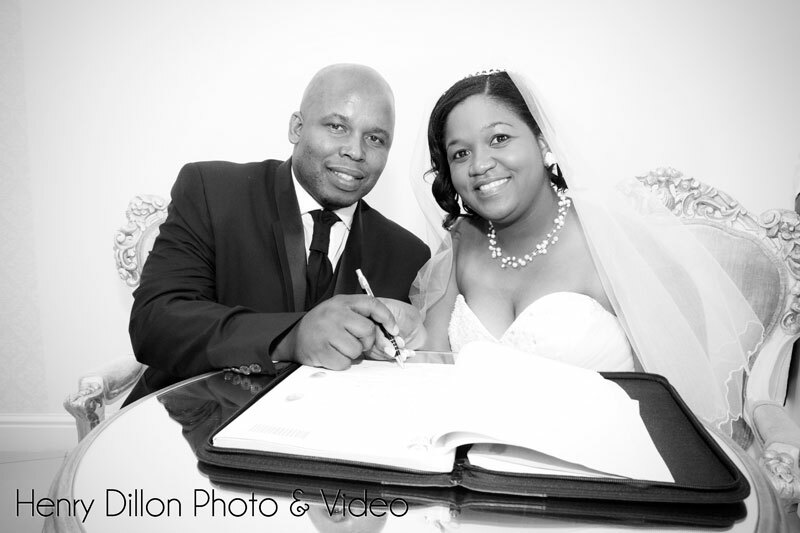 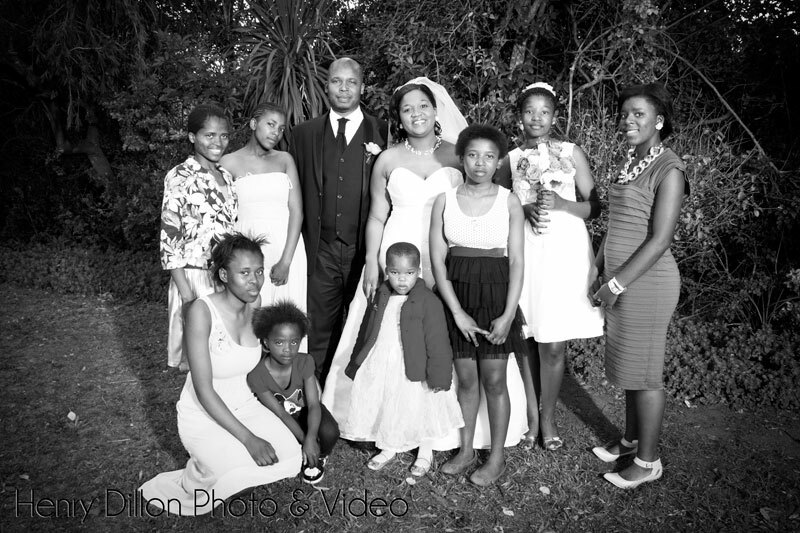 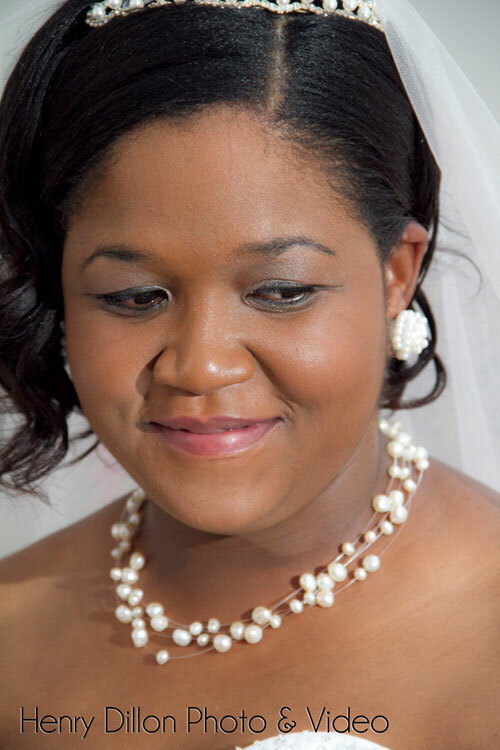 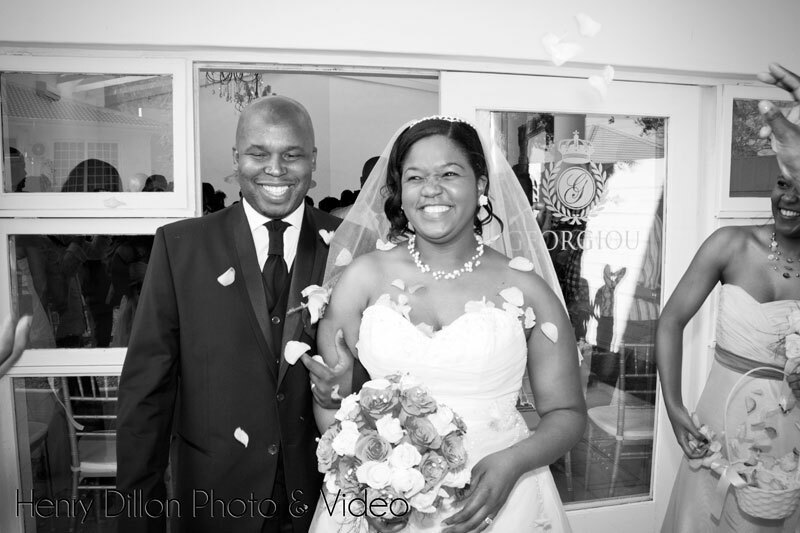 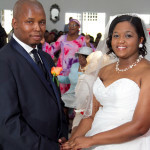 The wedding celebration of Siyanda & Siphokazi was held at Georgios wedding venue in Port Elizabeth. 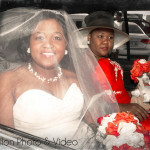 It was a beautifully warm and sunny day perfect for a wedding. 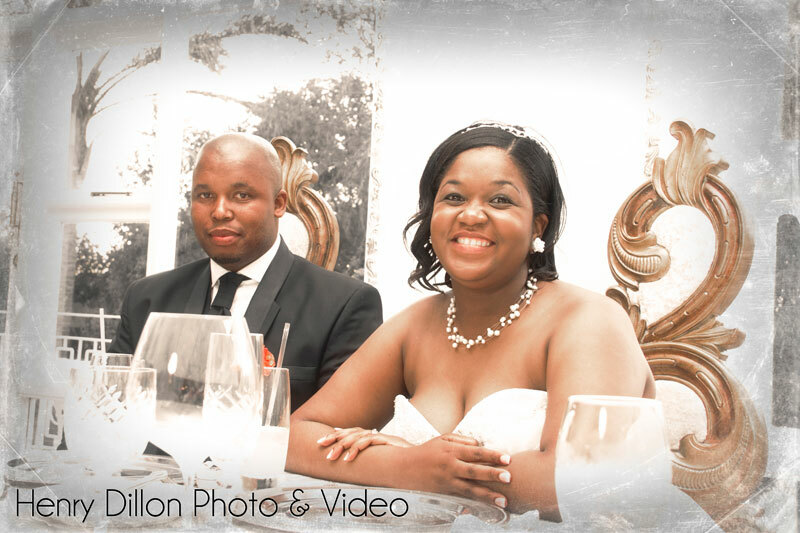 [quote-float]I can’t begin to put into words how happy we were with the photo’s and the video for our wedding. 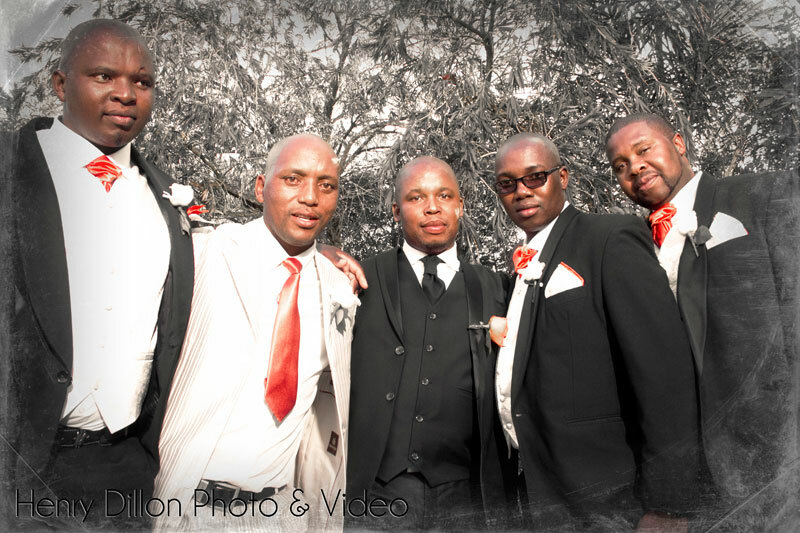 The professionalism that you showed was amazing and you truly felt like a long lost friend by the end making us feel comfortable and at ease throughout! 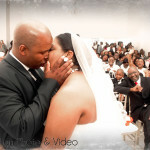 Our special day couldn’t have been captured any better!! 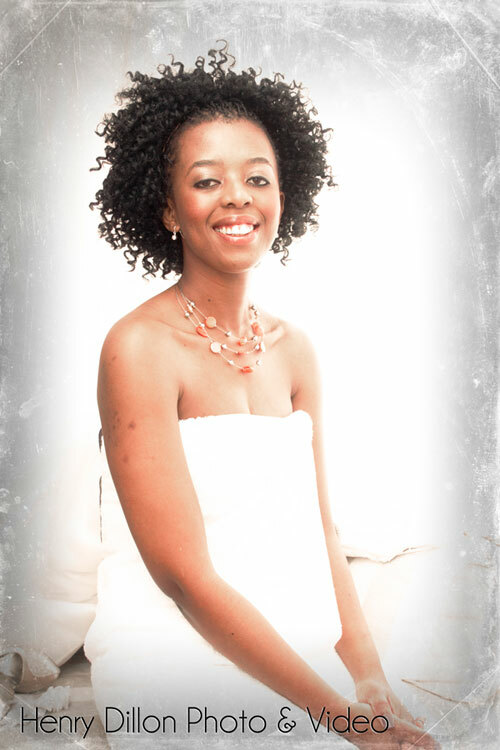 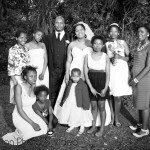 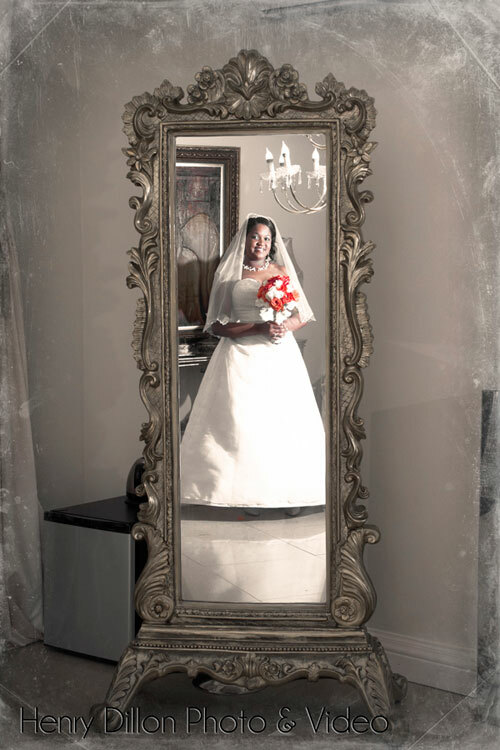 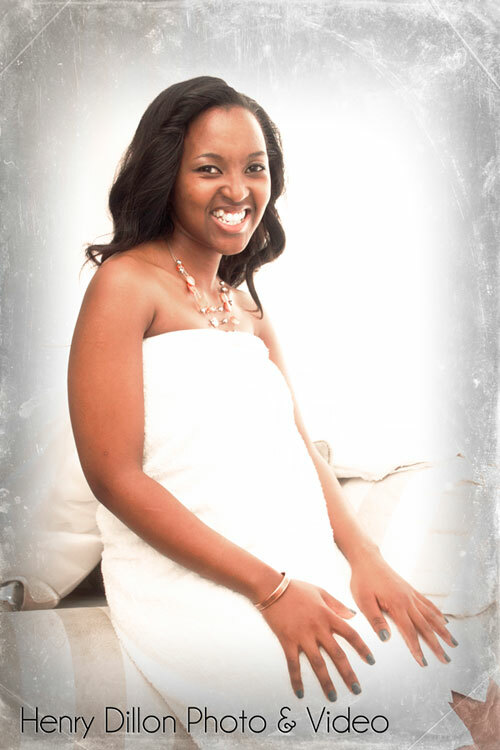 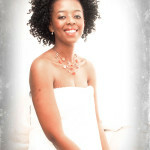 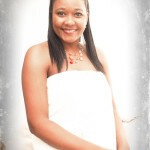 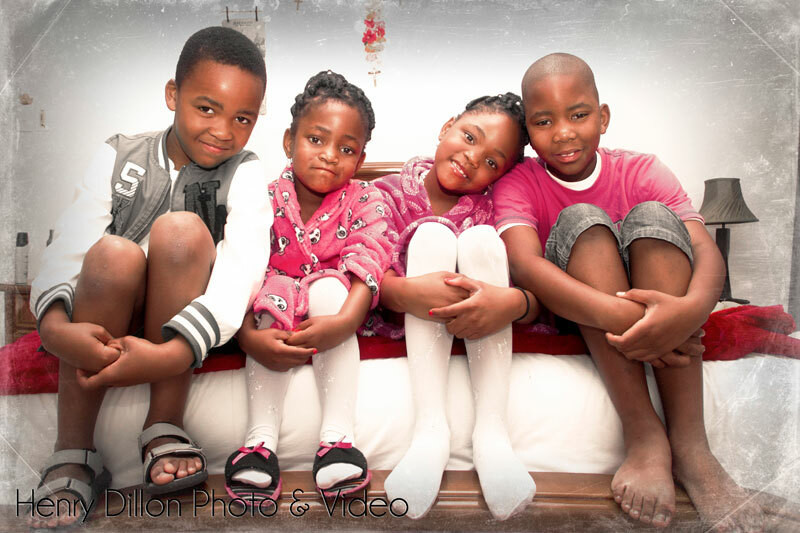 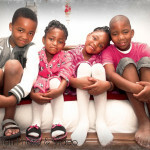 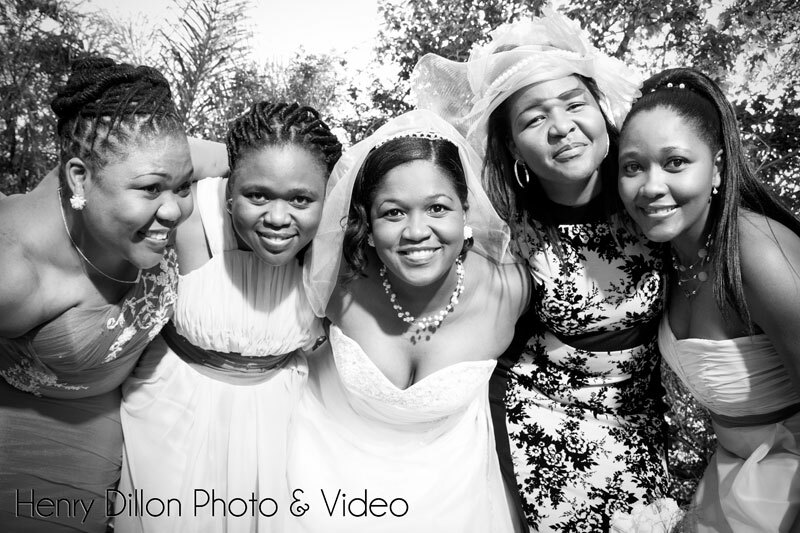 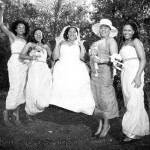 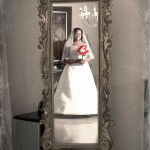 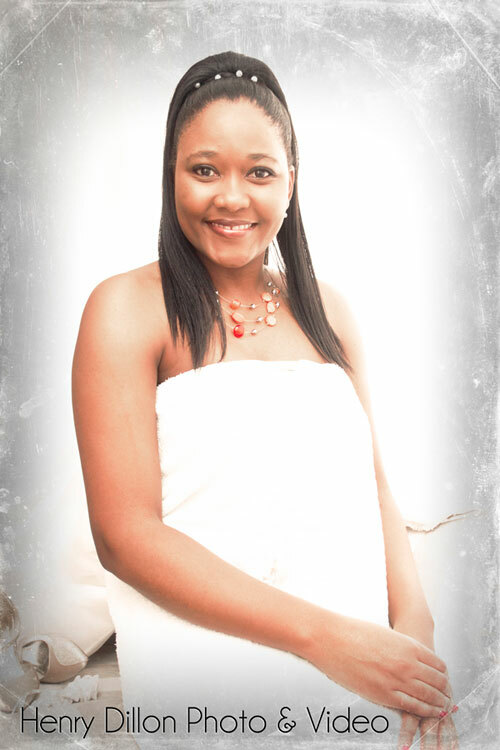 [/quote-float]We met up with Siphokazi at her mothers house where everyone was was buzzing with wedding fever. 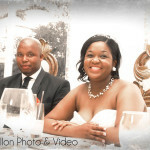 After some really fun pre wedding photos it was off to Georgios in Lorraine for the wedding ceremony and reception. 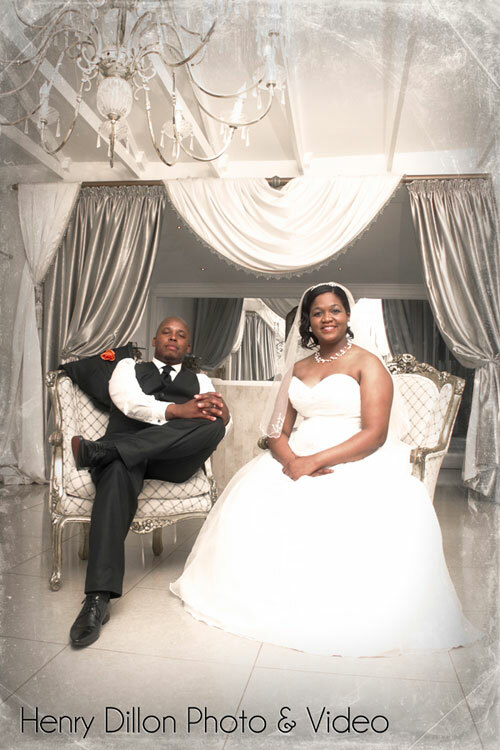 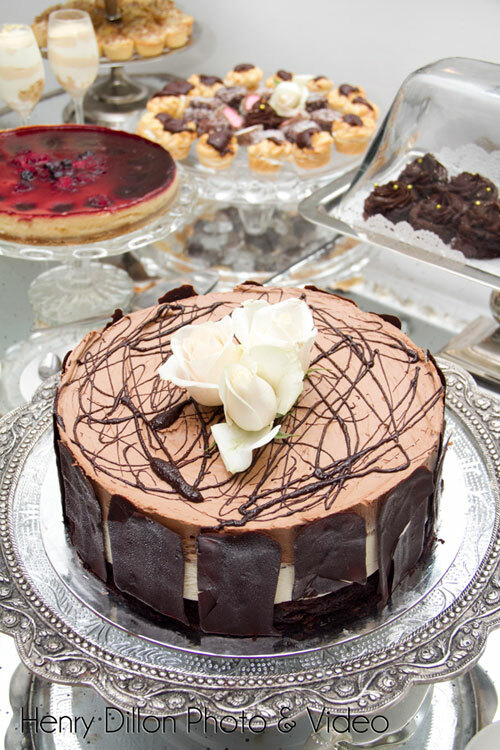 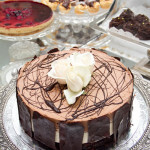 A wonderful venue to have a wedding celebration at. 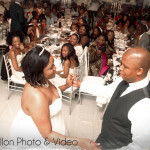 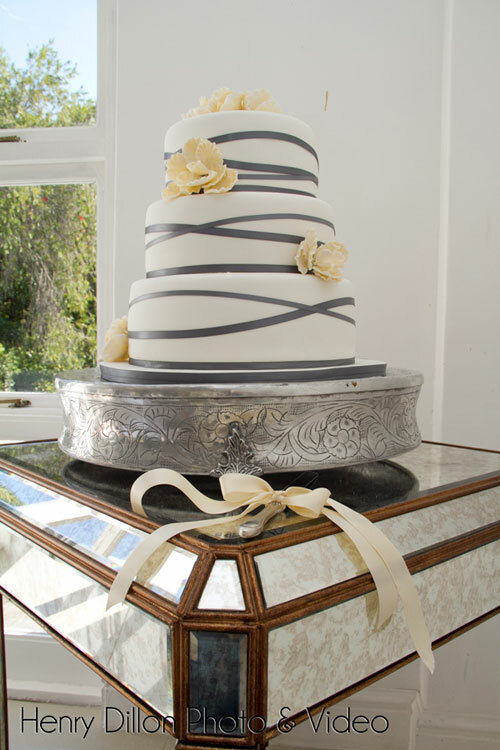 It is a beautiful wedding venue that offers a very clean and well lit environment to have a wedding. 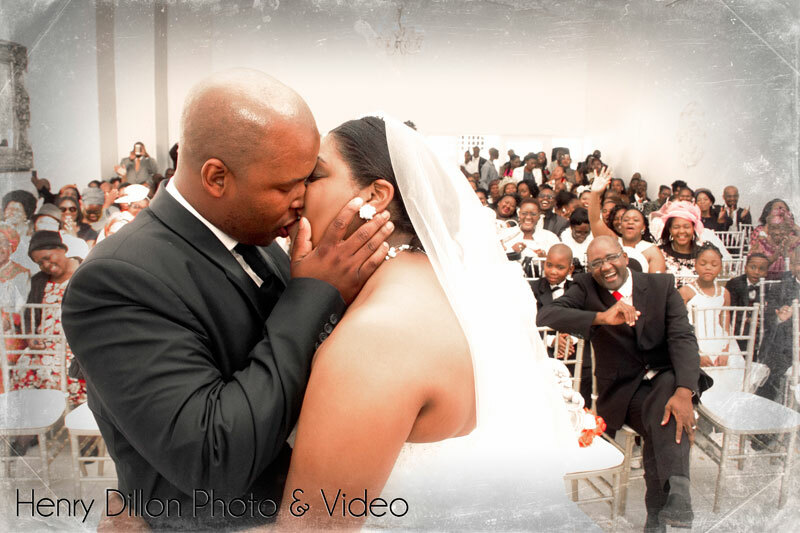 Great for wedding photo & video. 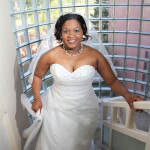 Due to the wedding ceremony going on for a little longer than expected we had very little time for the wedding bridal photos. 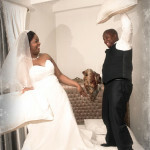 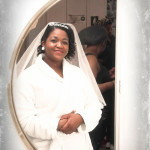 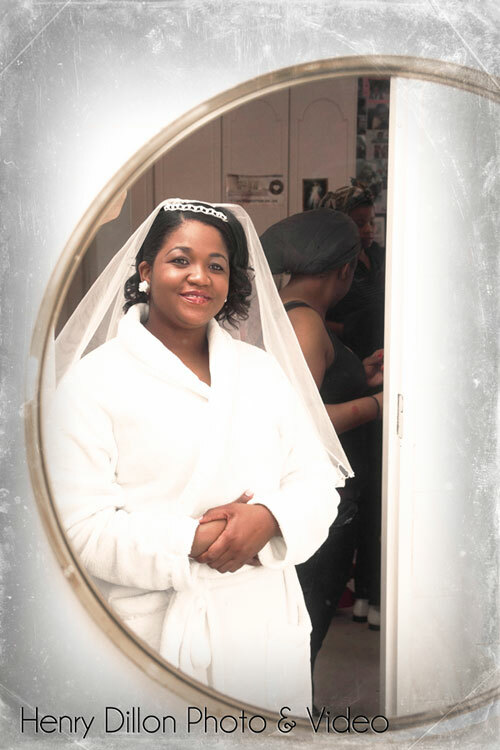 All the bridal photos had were taken in the honeymoon suite at Georgio’s itself. 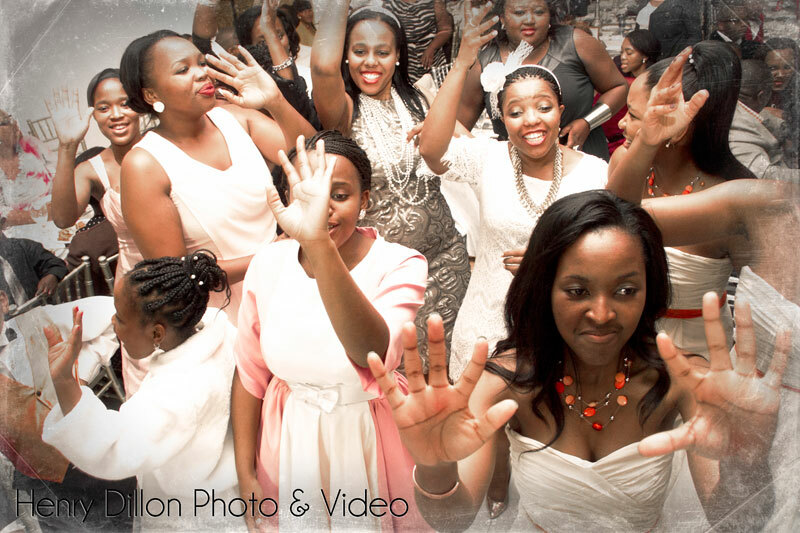 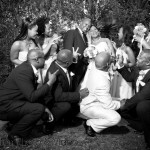 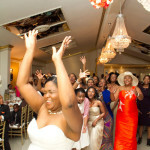 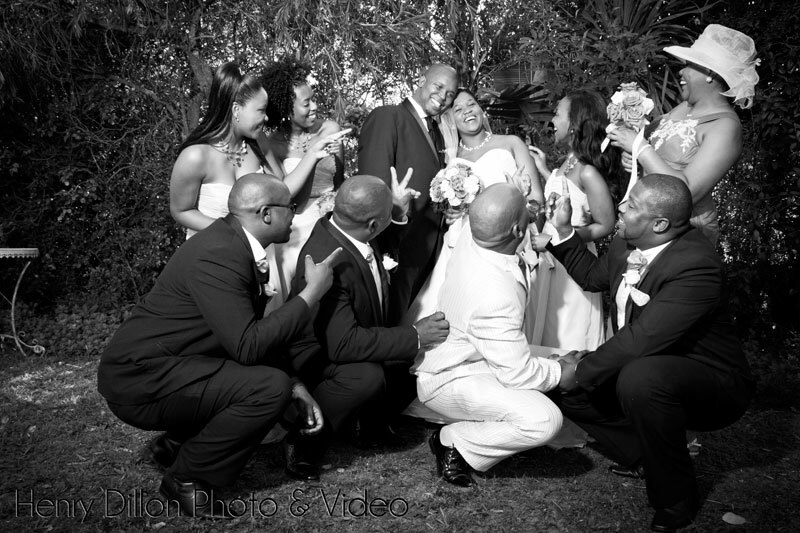 This often happens at weddings and really keeps you on your toes as a photographer. 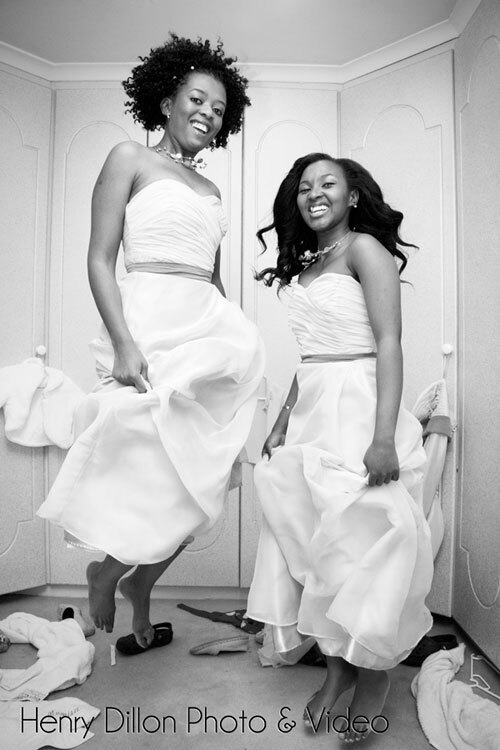 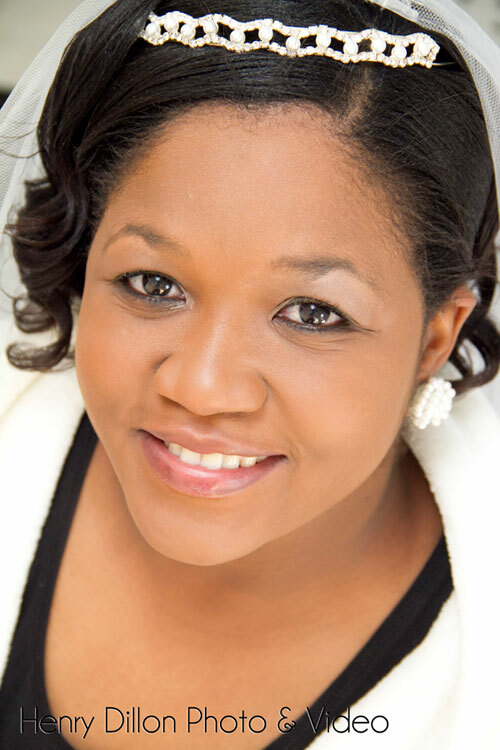 You need to be able to think quick and consider all the things that make a photo great. 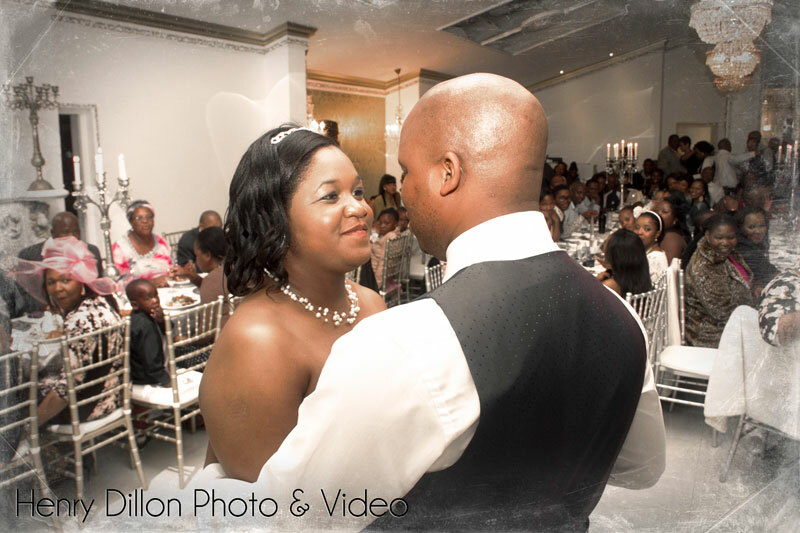 But this is one of the things I really enjoy about doing wedding photography – you can never just rely on some old recipe that has worked for you in the past. 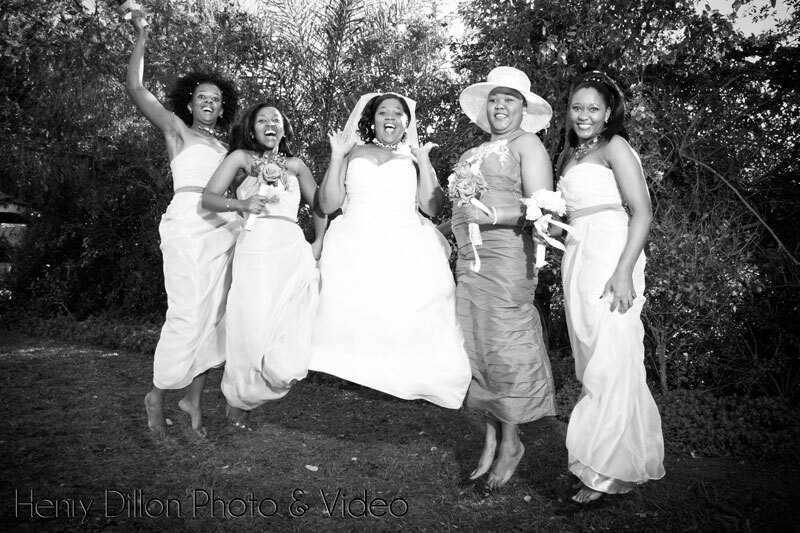 Each wedding is different and each environment unpredictable to a large degree. 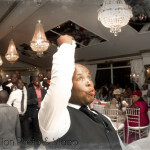 After that it was wedding reception time which was a very festive affair, as Xhosa weddings generally are. 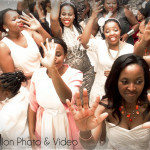 Lots of singing and dancing with plenty of speeches to match. 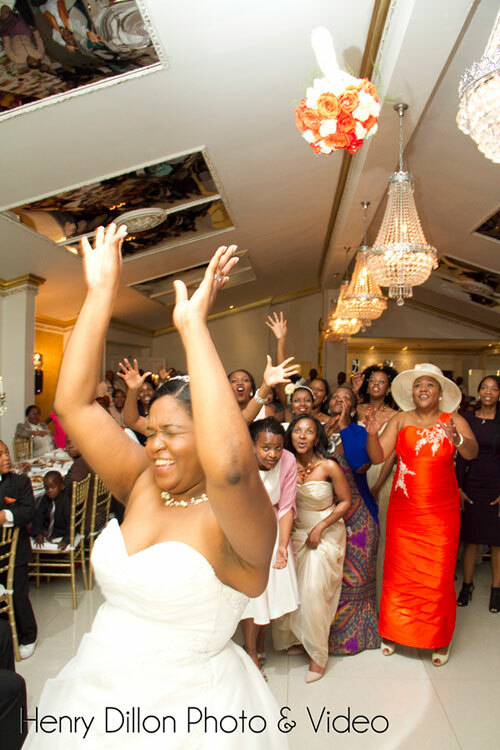 The reception was also held at the same venue which is always nice especially if things start running a little bit behind schedule. 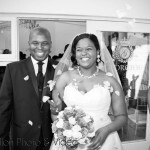 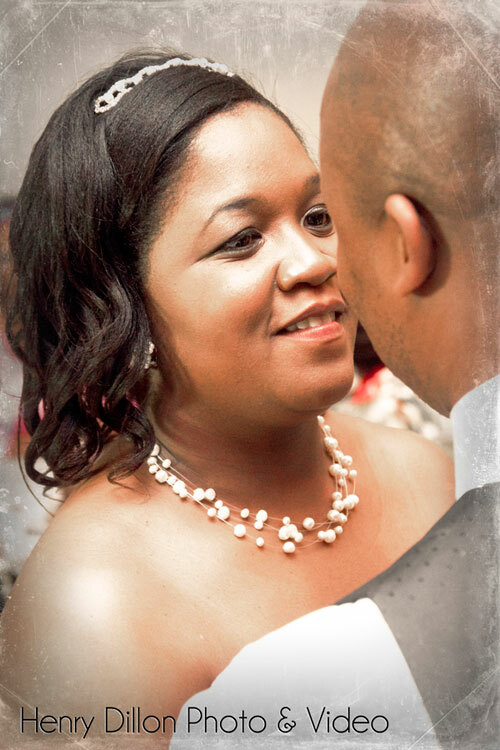 It was a wonder wedding day that we thoroughly enjoyed being part of. 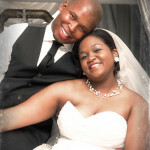 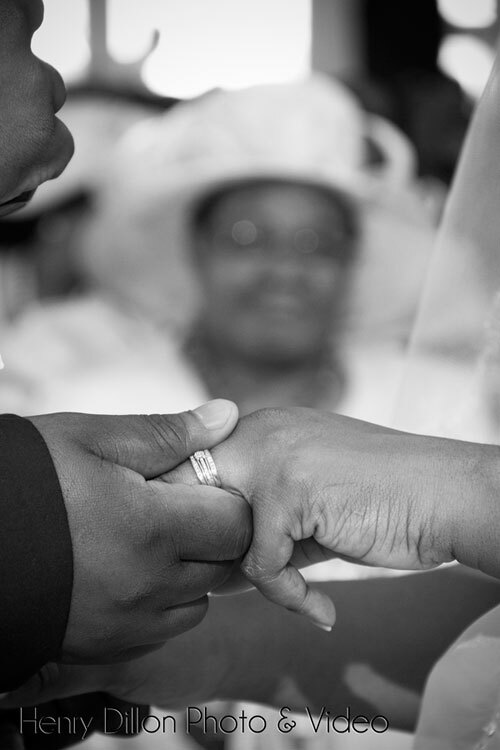 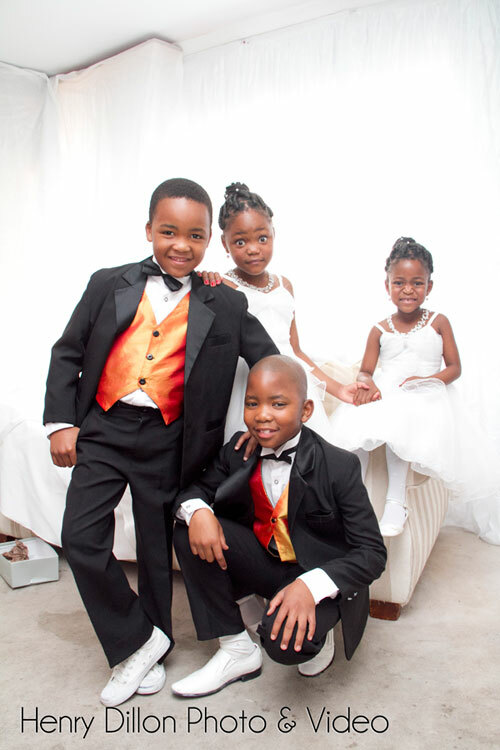 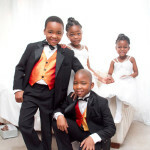 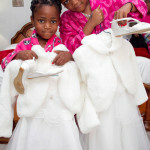 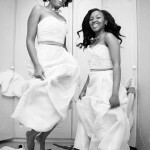 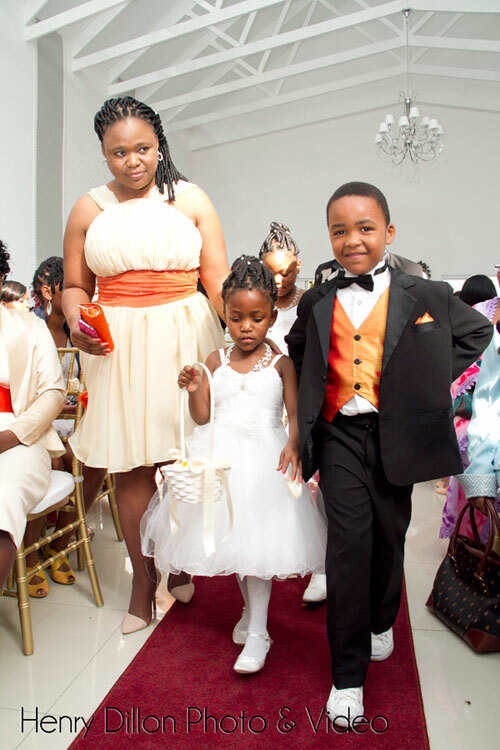 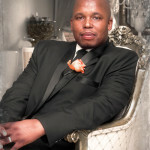 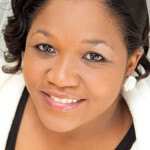 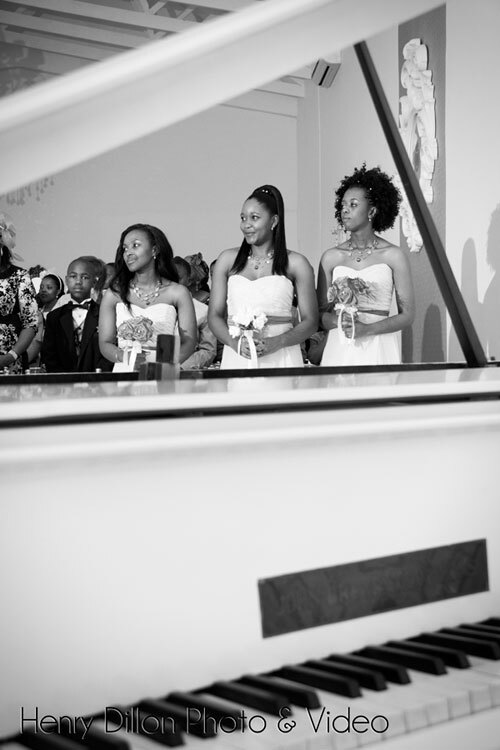 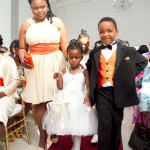 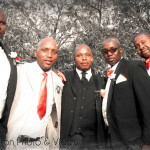 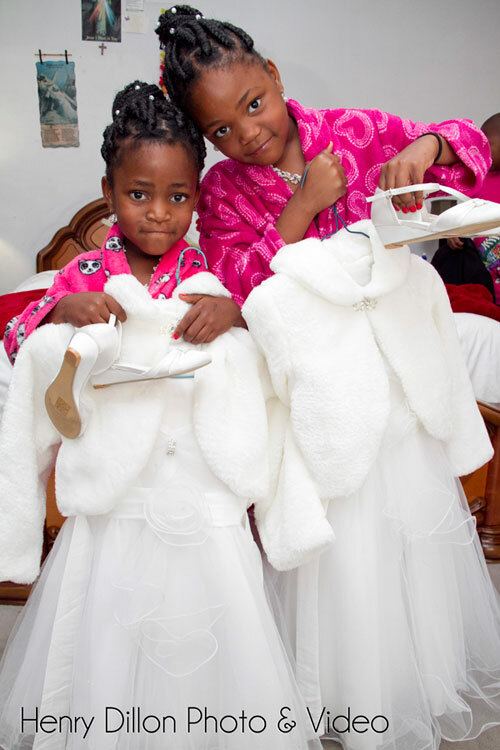 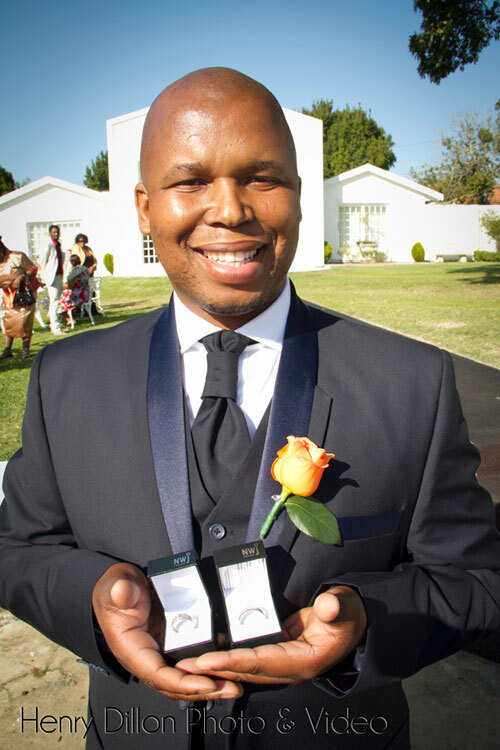 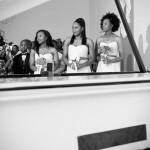 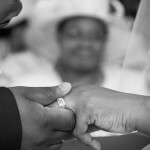 Thanks to both Siphokazi and Siyanda for making us part of the special wedding celebration day. 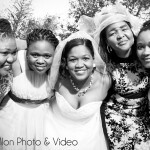 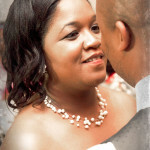 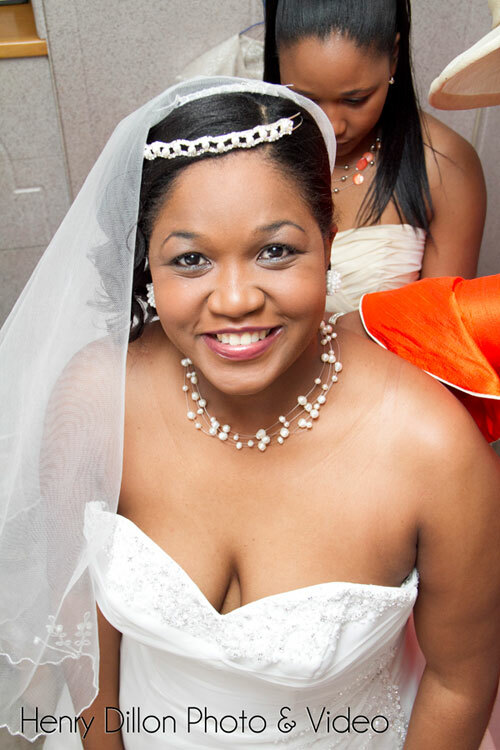 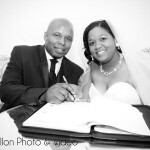 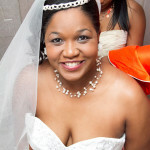 Below are some of the photos that were taken at the wedding.